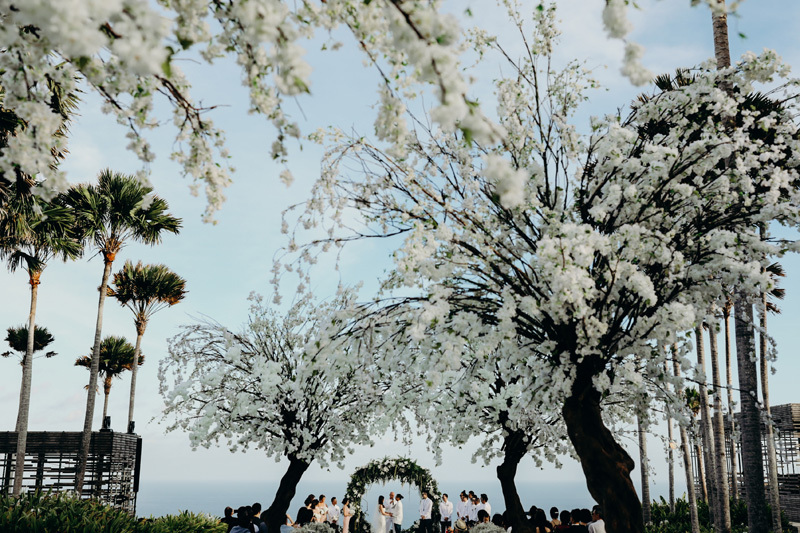 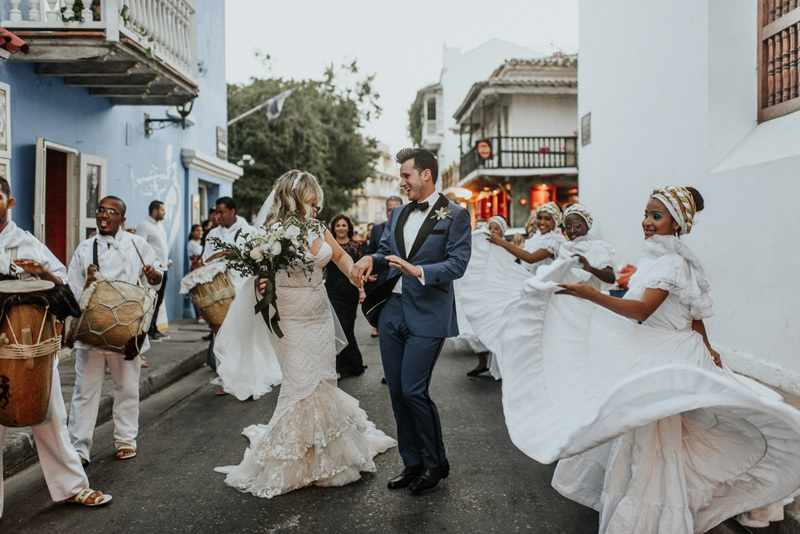 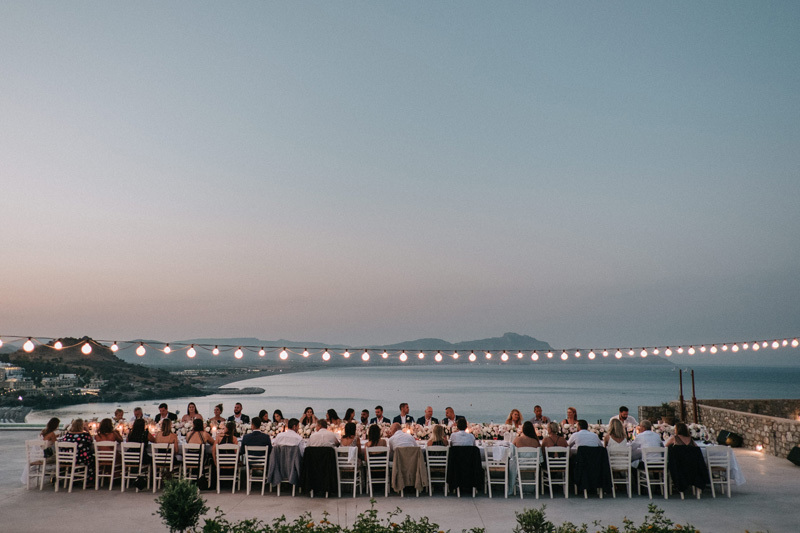 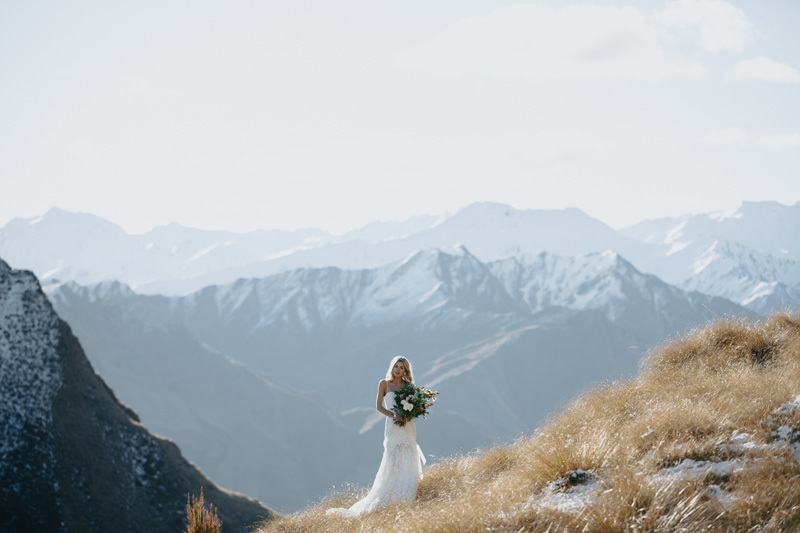 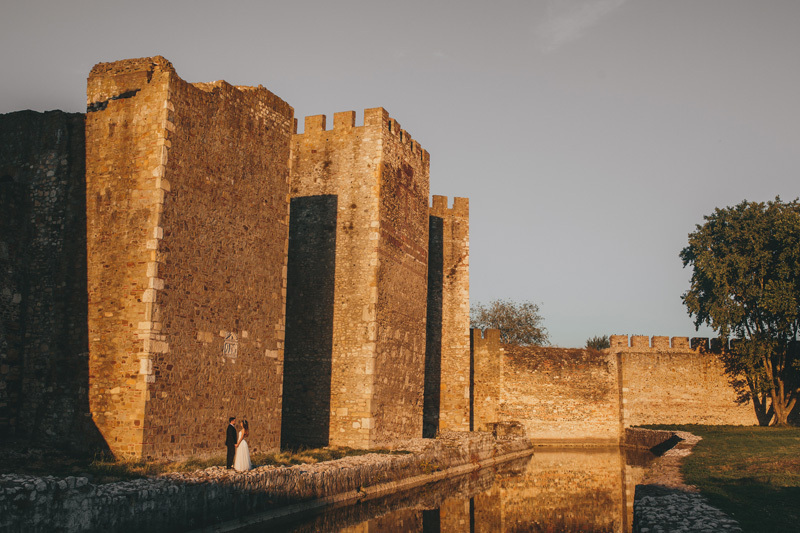 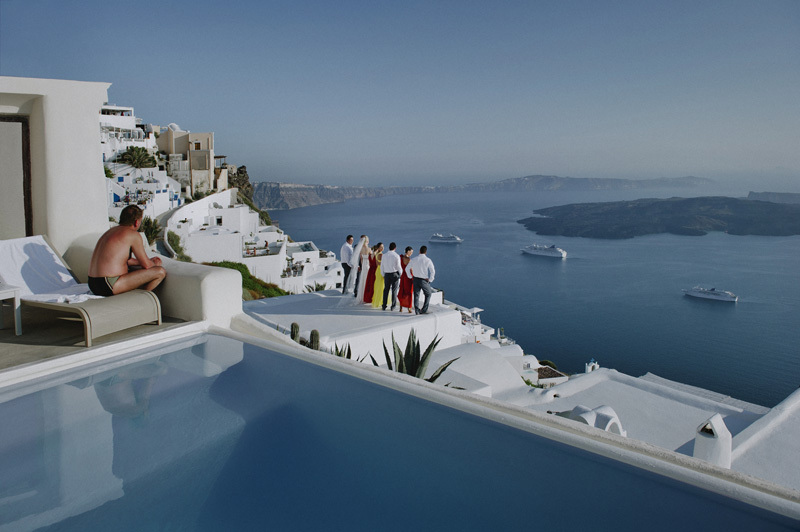 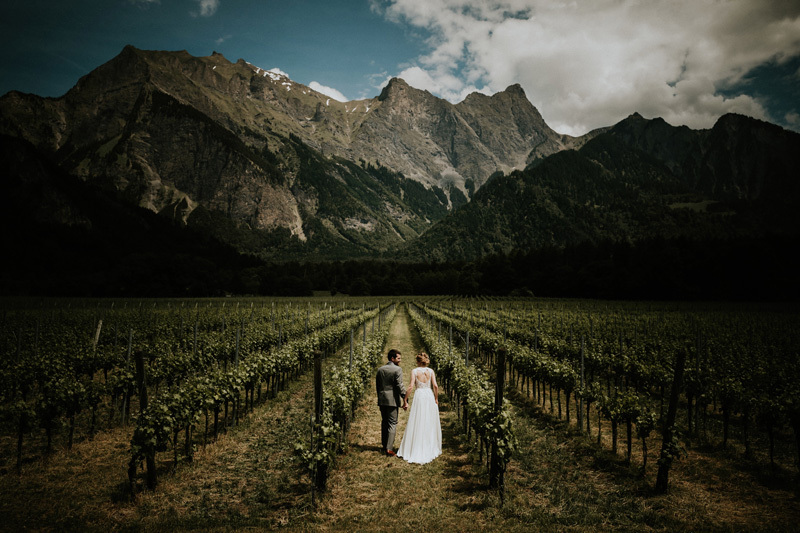 Inspired by far-flung locations and a strong sense of wanderlust, we’ve curated a selection of captures from our favourite destination wedding photographers. 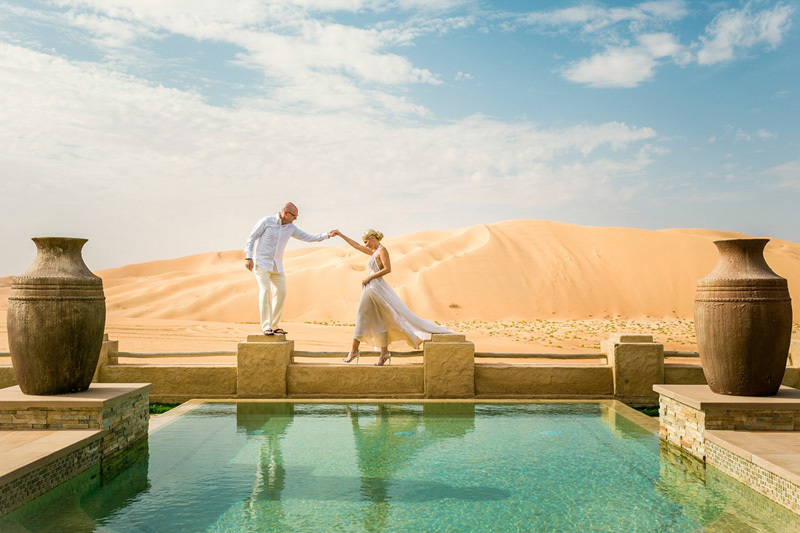 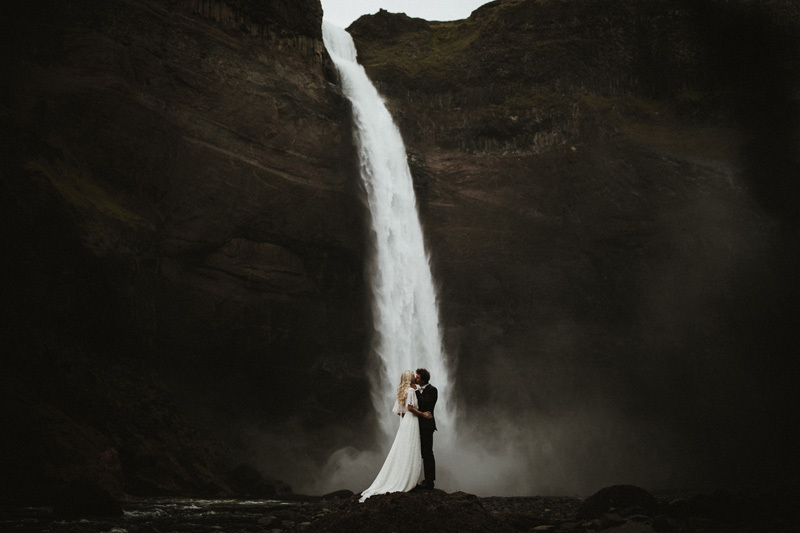 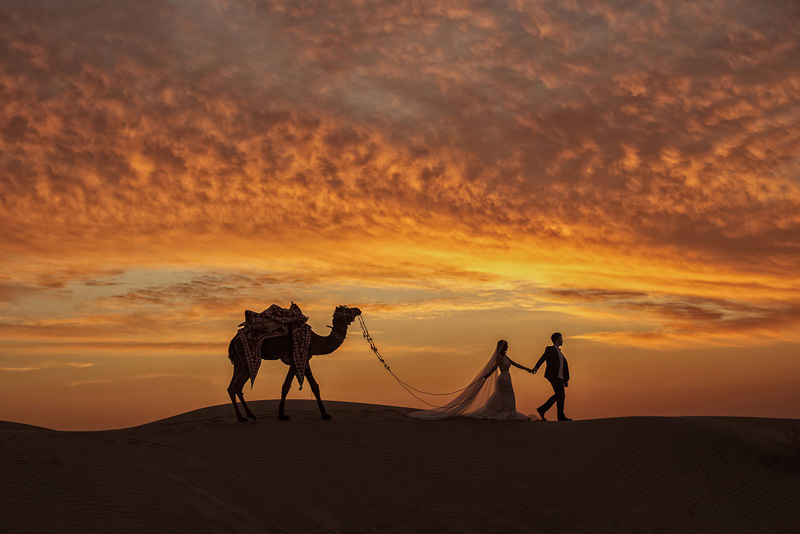 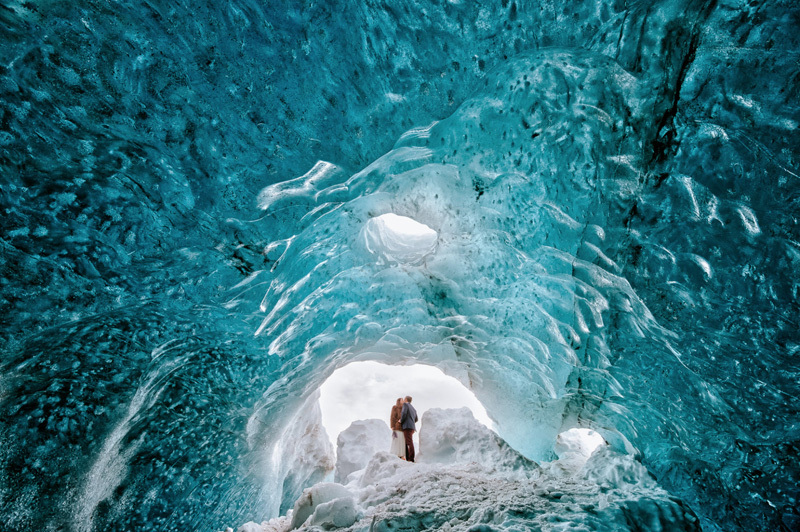 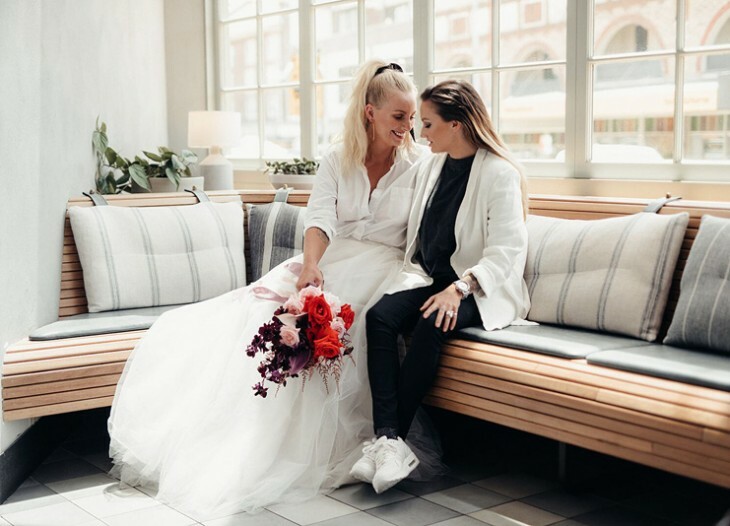 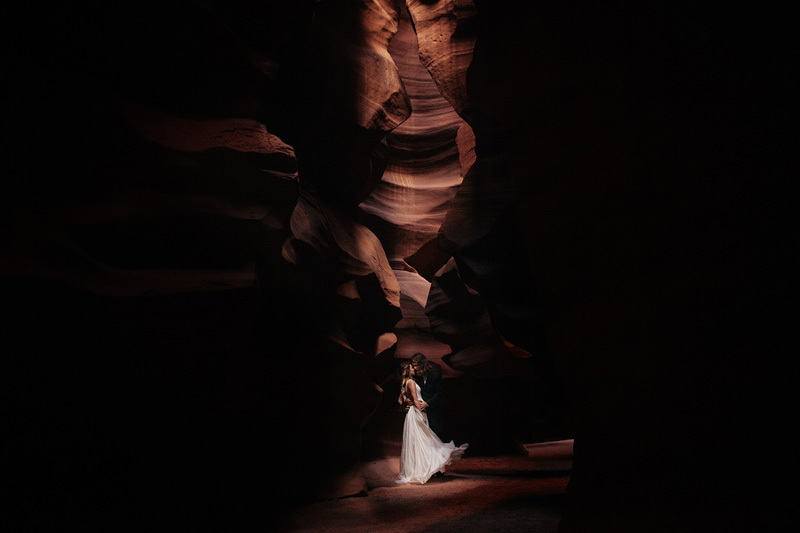 One scroll through these images will enlighten you as to why so many couples opt to fly these photographers across the globe to capture their wedding; having mastered the art of using natural wonders and man-made structures to frame a perfect capture. 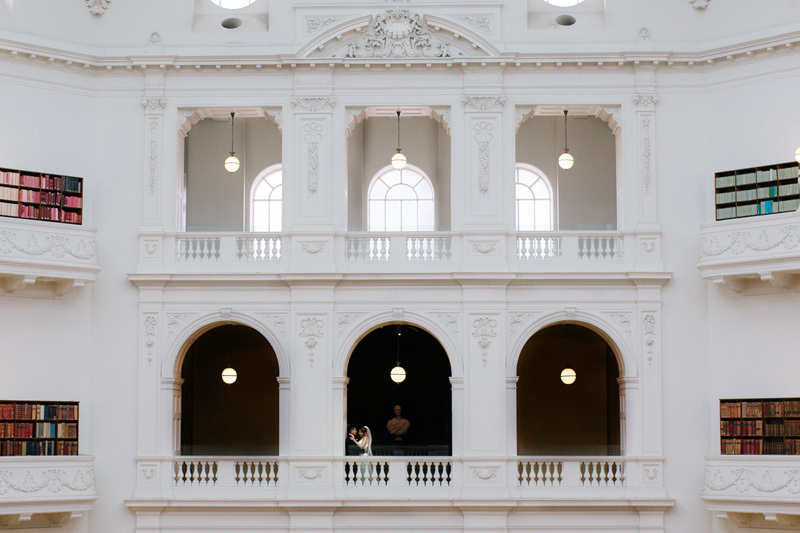 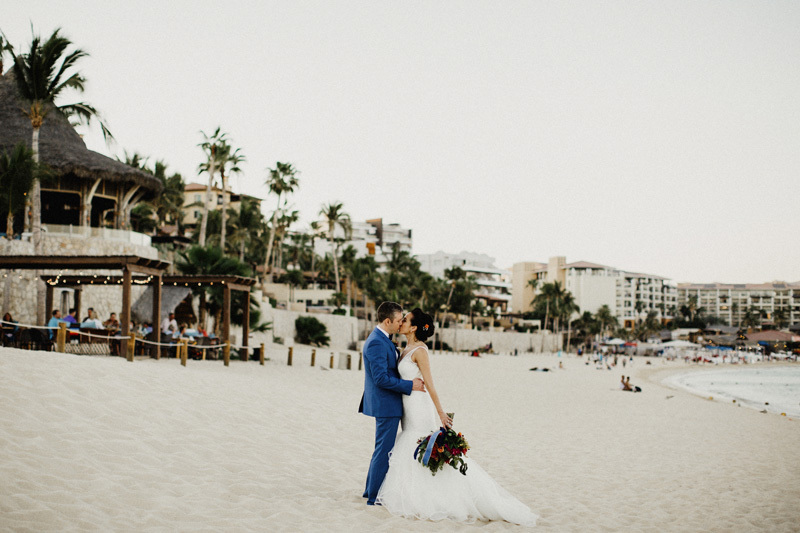 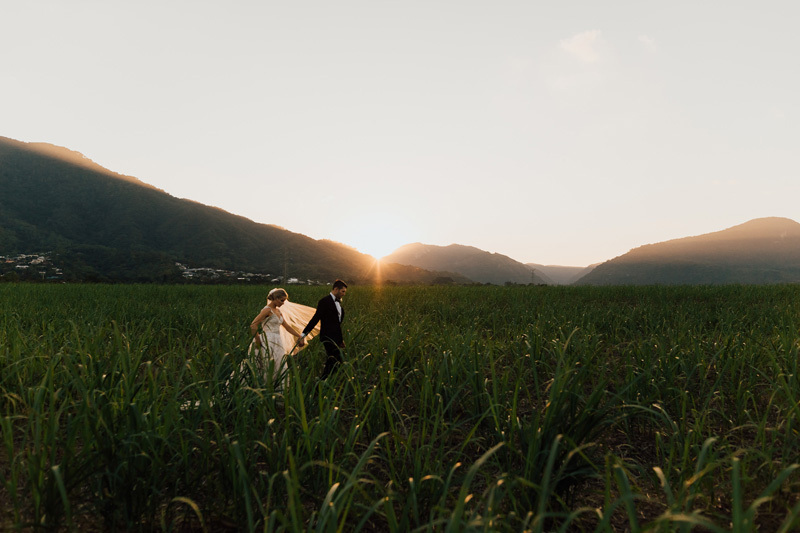 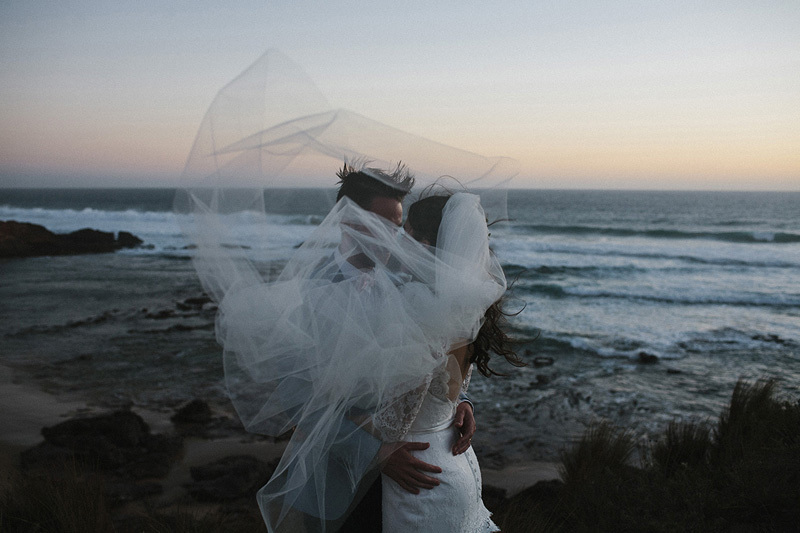 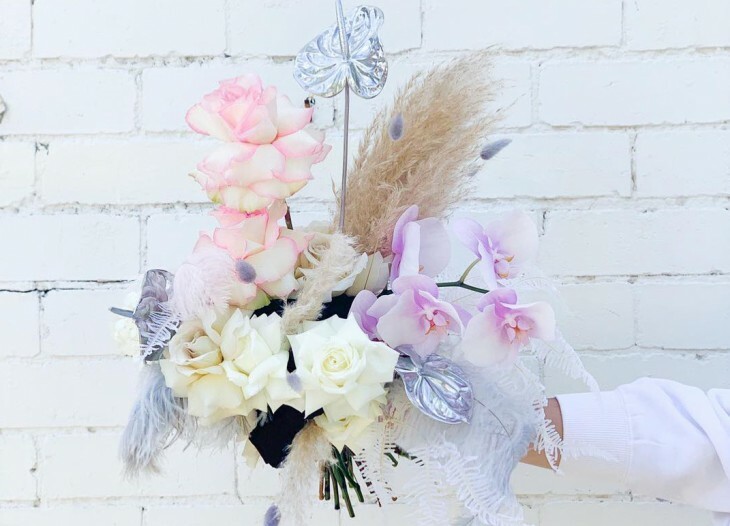 See our full edit of destination wedding photography below.